I've been looking for a pink polish to wear during the fall season. 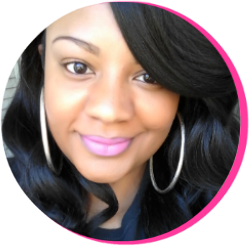 While fall may bring the opportunity for us to wear new, bold colors in our manicures, I still love having a shade of pink to fall back on. I just love pink nail polish like that! Anyways, while perusing the aisles at my local CVS, I glance over at the Sinful Colors display. 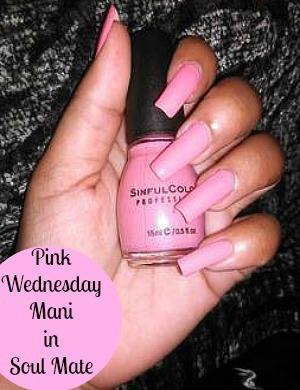 As you may know from earlier Pink Wednesday posts, I love Sinful Colors nail polish. They have such a variety of colors, the applications are long-lasting, and the prices are very affordable. That's when I found the polish of my most recent beauty dreams. Soul Mate, from the Pretty-in-Pink Collection, instantly caught my eye. 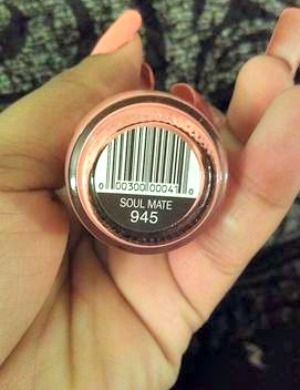 Looking at the bottle, Soul Mate appeared to be a shade that could easily pass as every day nail wear. So I rushed to the counter with that baby, checked out, and brought it on home with me! 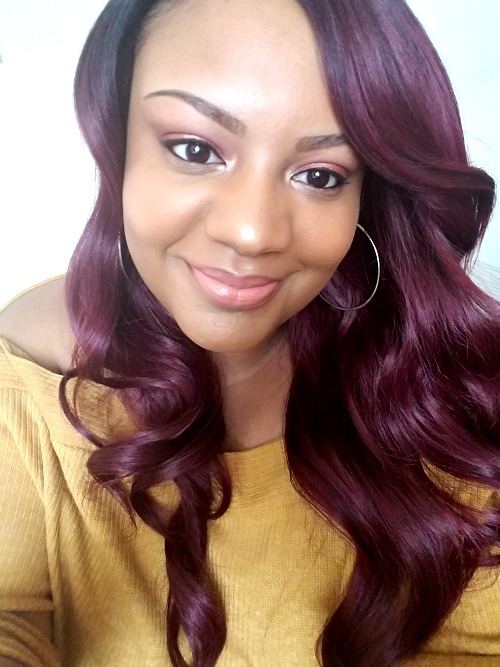 What do you ladies think of this shade? Would you wear it? What color is your manicure this week? Pink Wednesdays: For Bubblegum Pink Lovers! What Ever Happened To.. Total?